78%. That's the predicted level of urbanization in Europe in 2030. In barely more than 10 years. 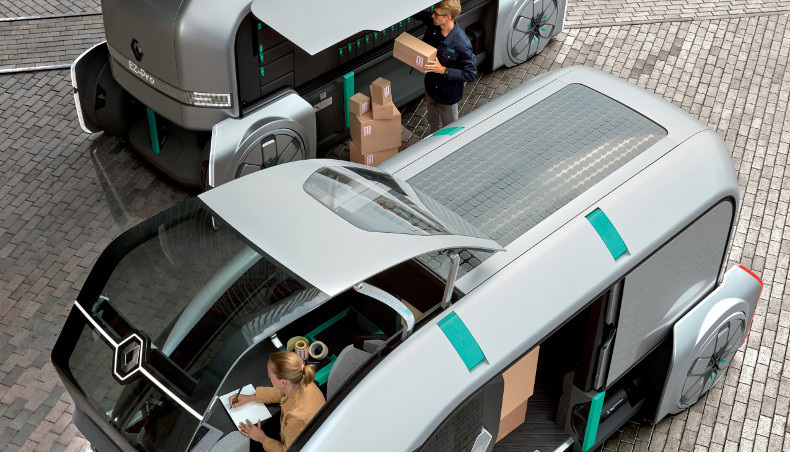 At the same time, the number of urban deliveries is poised to grow by around 20%. This goes to show just how crucial a factor this business sector will be in the organization of tomorrow's cities. 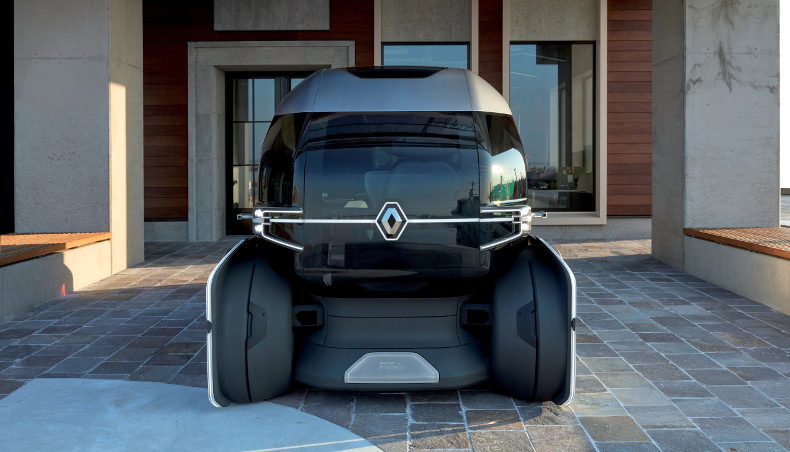 To rise to this challenge, Groupe Renault is proposing its EZ-PRO concept. 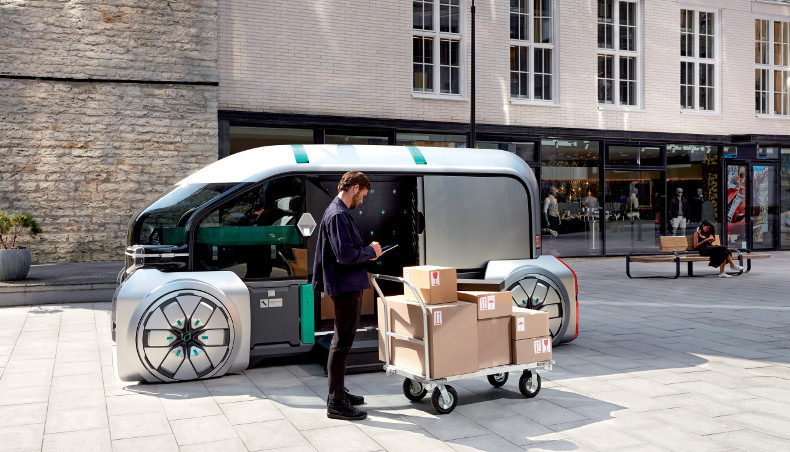 Designed to be used not only by logistics and delivery professionals but also by craftspeople, entrepreneurs and traders, EZ-PRO is a shared robot-vehicle that offers a wide range of uses and a flexibility that suits the last mile ecosystem in an urban environment. More economical, more sustainable and more human, the cities of tomorrow will be redesigned to be more vertical and less horizontal. 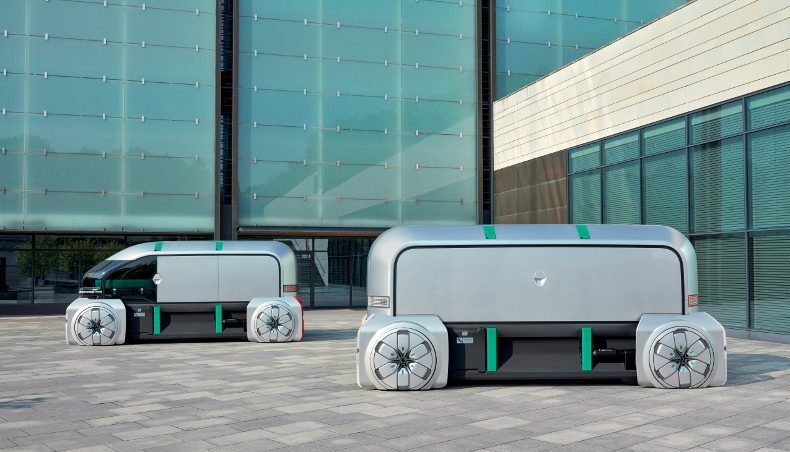 The same building may be home to a garden, residences, offices, a store and even a delivery hub, where the EZ-PRO can be loaded before making its last mile delivery round. These mixed buildings are part of the Chartier Dalix firm's core business. It is easy to imagine EZ-PRO being used in the future at the logistics hub of the Les Ardoines designated development area, designed by the firm. The hub comprises a logistics center on the ground floor, a floor for small industry, and 10,000 m2 given over to urban agriculture. Thanks to this mixed usage model, the building helps to bring together production, consumption and delivery. “It is possible to imagine all kinds of synergies between these activities”, says Frederic Chartier. 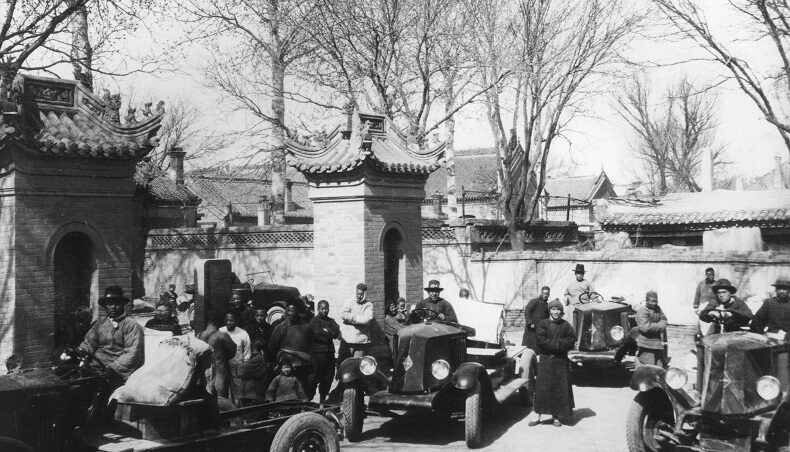 For example, a fleet of driverless vehicles could, working with the logistics center, transport the agricultural produce to residents, or act as small mobile markets." 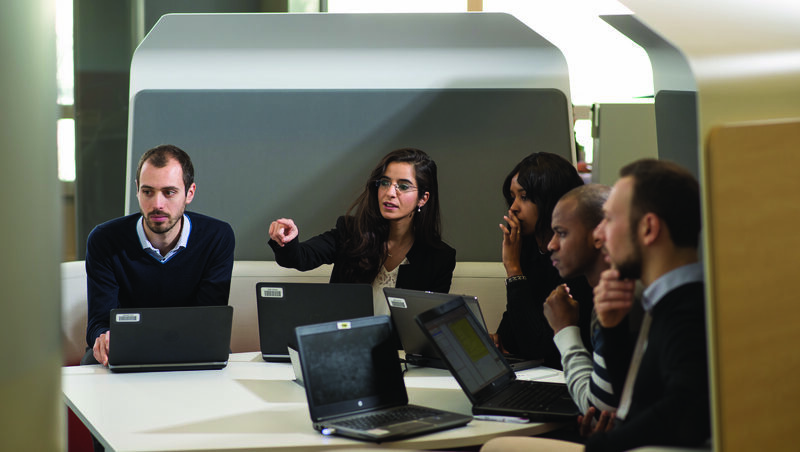 The mobility of the future will be a team effort. Vehicles, infrastructure and services will be called on to serve us all in the city of tomorrow. Renault EZ-PRO is ready to do its bit now.